Well I finally got around to taking everything off the car to do some baseline dyno pulls. I'm rather surprised at the numbers! 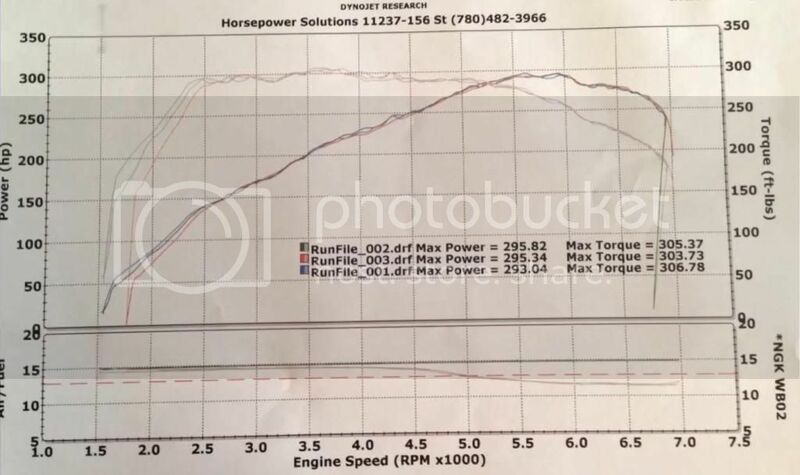 I was expecting around the 280whp mark!